Diamond Platnumz and Zari Hassan officially broke up on Valentine’s Day 2018. Zari had enough of her baby daddy’s infidelity and decided to end their relationship altogether. “Understand that this is very difficult for me to do. 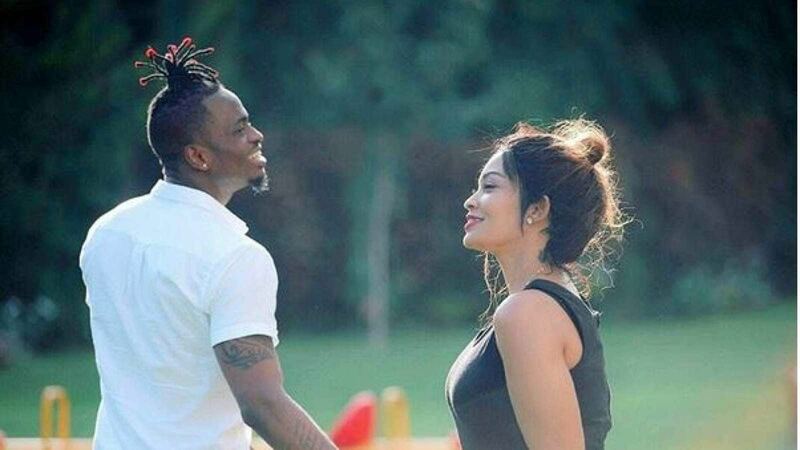 There have been multiple rumors some with evidence floating around in ALL SORTS of media in regards to Diamond’s constant cheating and sadly I have decided to end my relationship with Diamond, as my RESPECT, INTEGRITY, DIGNITY & WELL BEING cannot be compromised,” wrote Zari in part. 2017 was the worst year for Zari as tragedy after tragedy befell her. She lost her baby daddy Ivan Ssemwanga in May and two months later her mother Halima Hassan died. Months later Diamond was busy sleeping around with girls in Tanzania as she was away in South Africa. 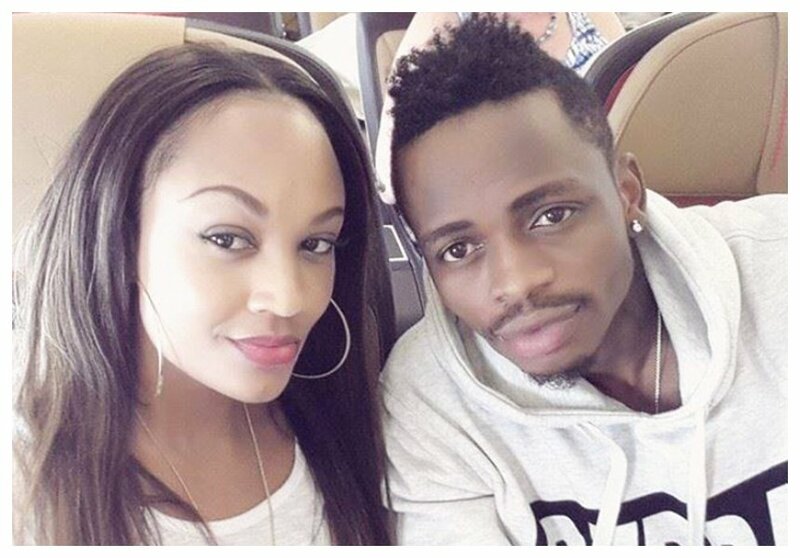 Speaking during an interview with a South African TV, Zari termed Diamond’s infidelity as a third funeral for her. She said Diamond humiliated her in a time of grief. “I didn’t know that drama was happening behind my back. He let me get humiliated. That was a blow. Not only that but I had just lost Ivan and my mum and he is there with this girl serving me a third funeral,” said Zari.